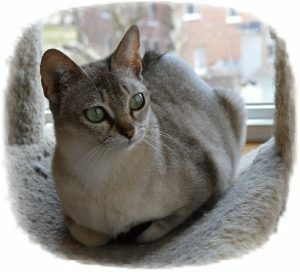 Marianne is a standard seal point tortie. 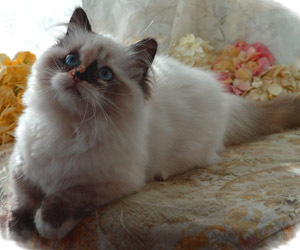 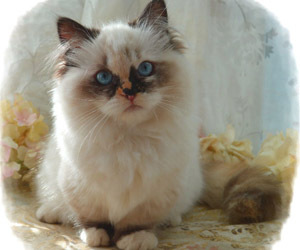 Genevieve is a seal point tortie, daughter of Marianne. 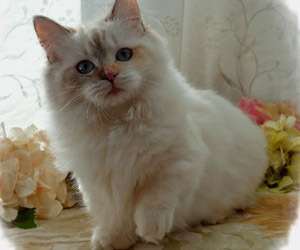 Coconut is a solid white standard. 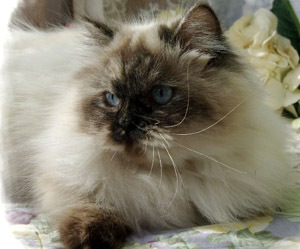 Bonnet is a solid blue standard. 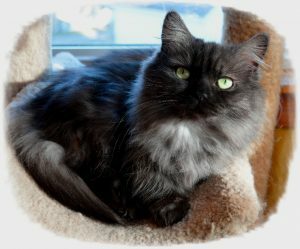 Annabelle is a smoke standard girl. 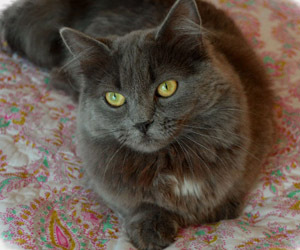 Bethany is a blue point tortie standard. 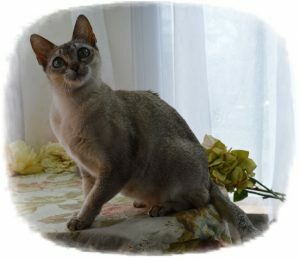 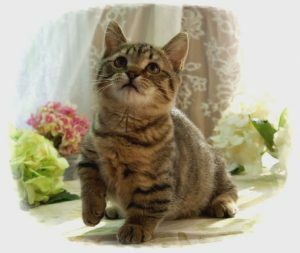 Tory is a singapura (breed) sable ticked tabby. 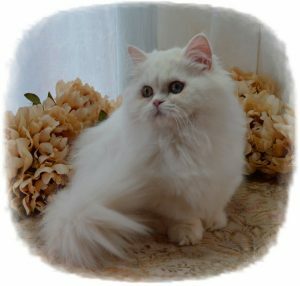 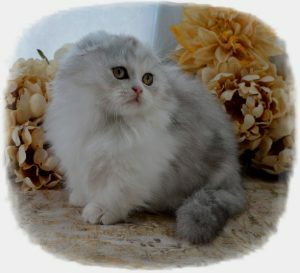 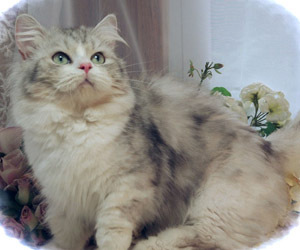 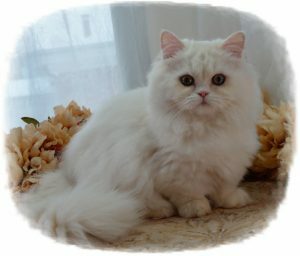 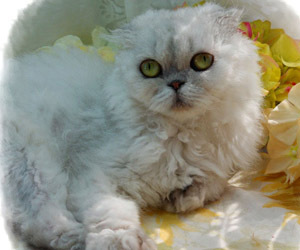 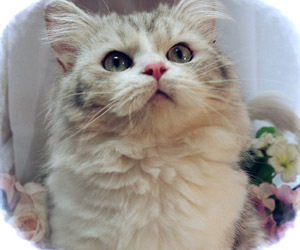 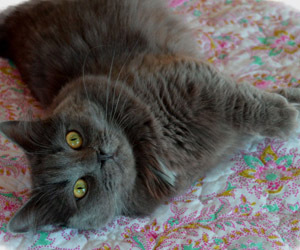 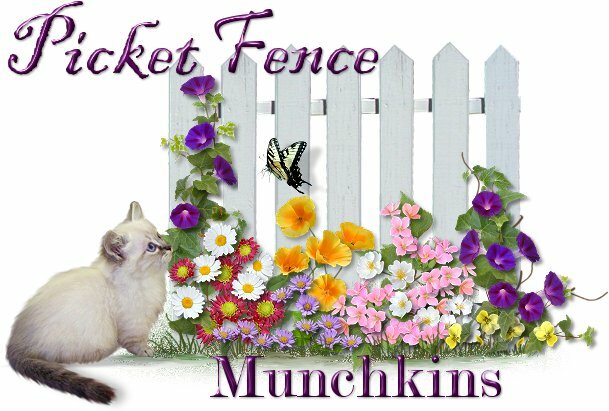 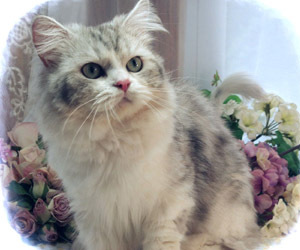 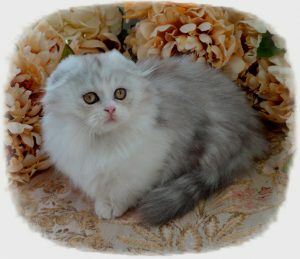 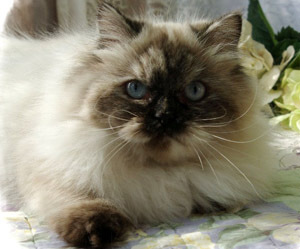 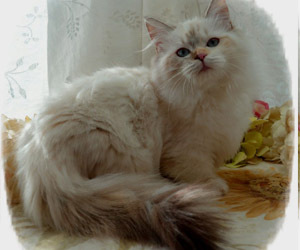 Nanette has a curly coat and folded ears, silver shaded nonstandard. 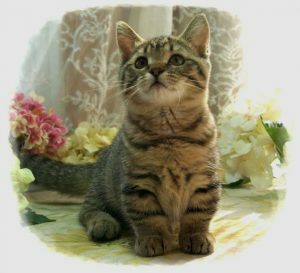 Tiggy is a brown tabby standard with short fur. 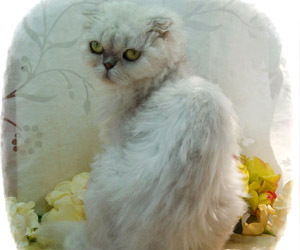 Shimmer has folded ears and she is a silver shaded standard. 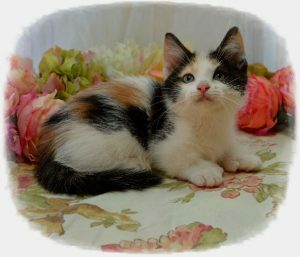 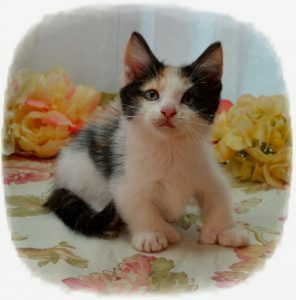 Calli is a calico standard short fur girl with polydactyl paws. 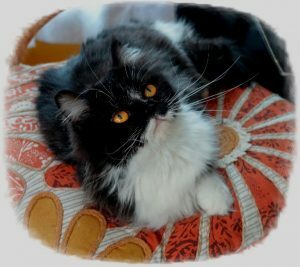 Blackberry is a black/white standard girl.